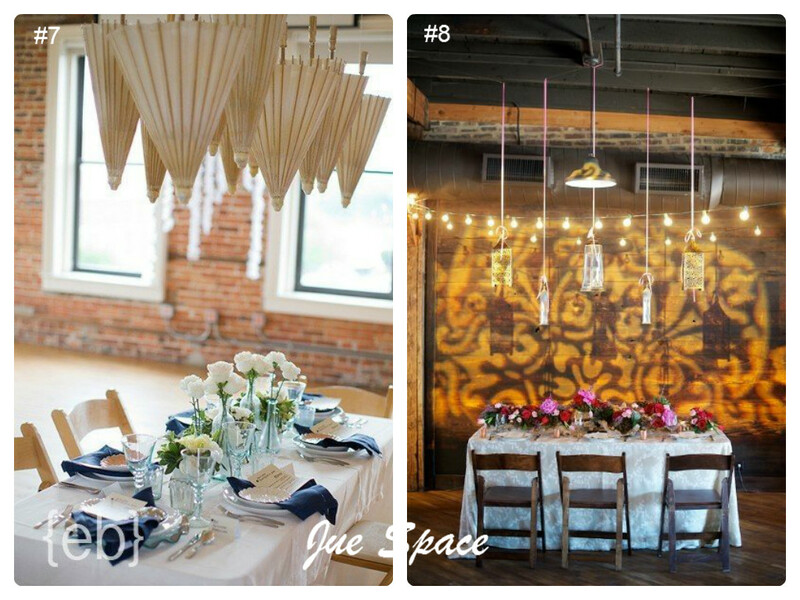 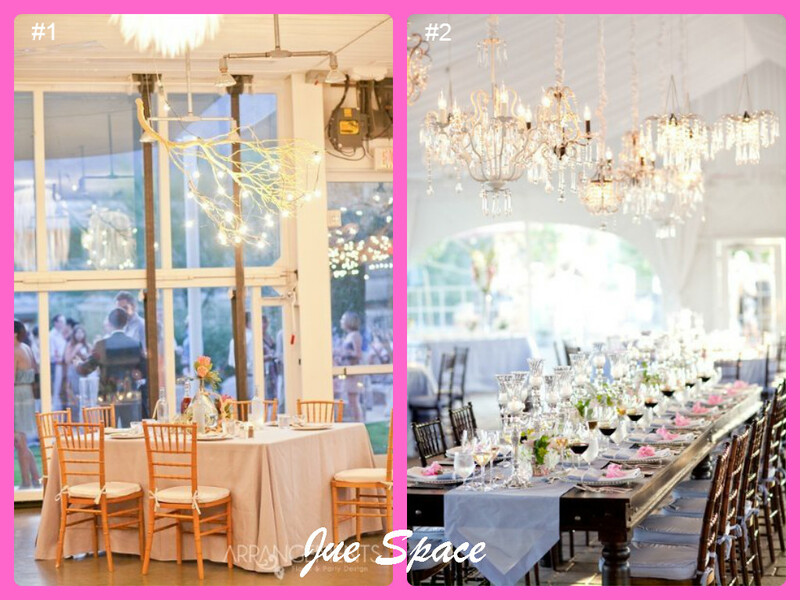 Looking for unique reception decor inspiration? 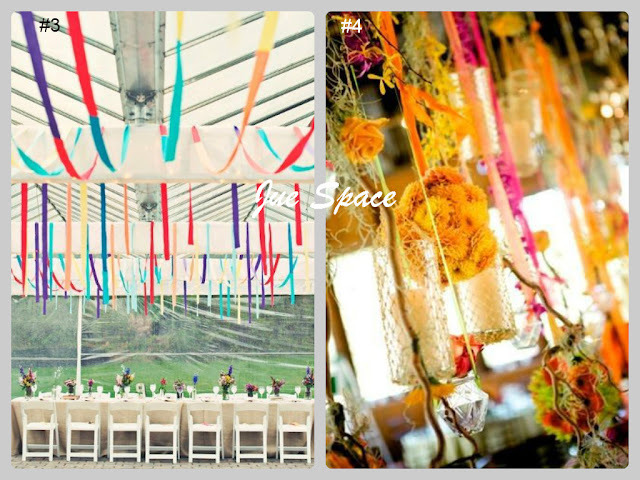 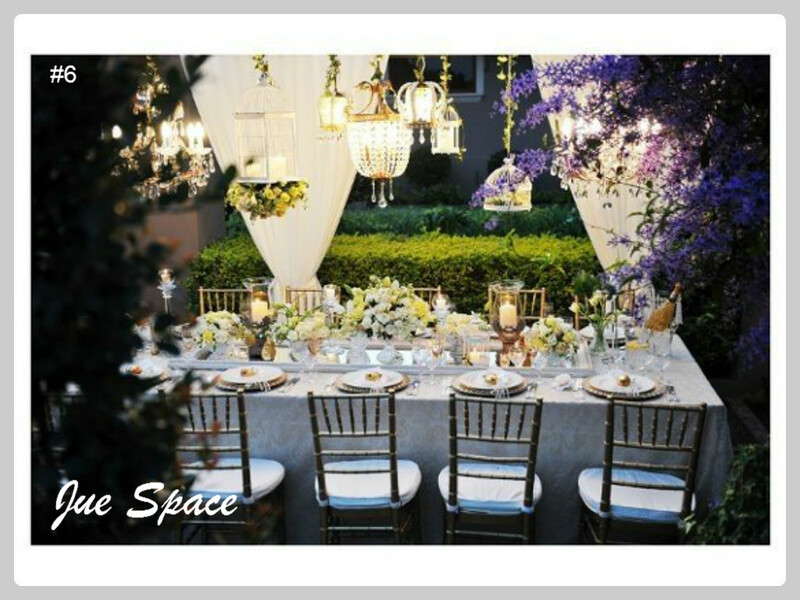 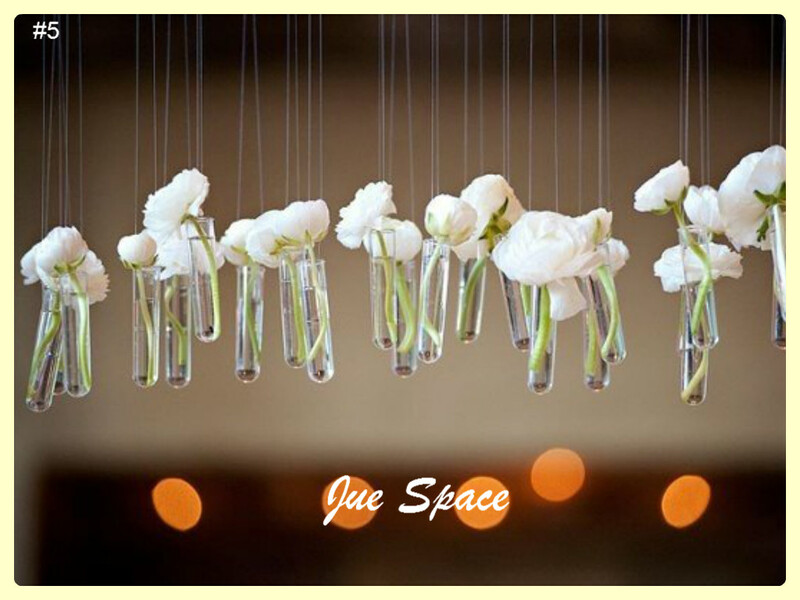 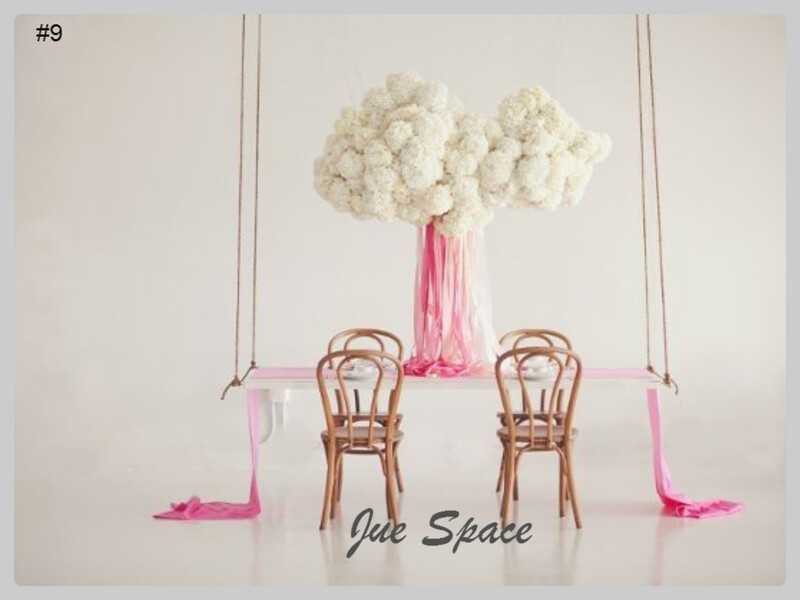 How about hanging flowers, umbrellas, or tables! kalau ada bajet, semua pun buli! 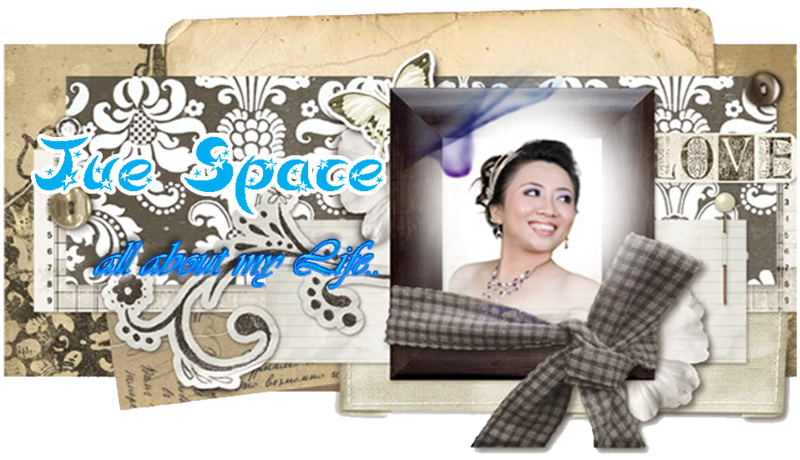 heheheh..